Digital Sun, and publisher 11 bit studios, have announced that Moonlighter's debut on the Nintendo Switch console has been slated for November of this year. 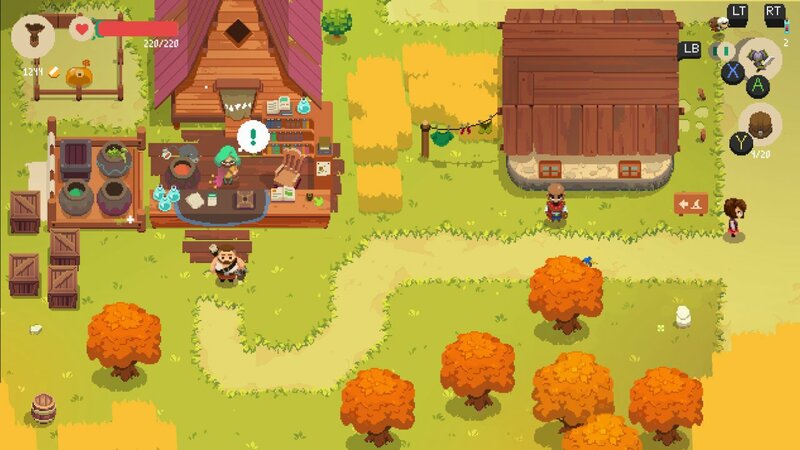 Moonlighter is an action RPG with rogue-lite elements that shines a light on the daily adventures of Will, a devoted shopkeeper who secretly dreams of becoming a hero. An exact date in November has not yet been confirmed. Moonlighter was released on PC, Xbox One, and PS4 earlier this year.